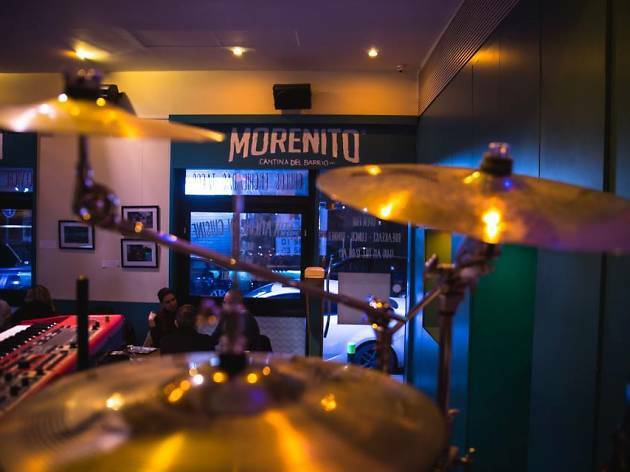 On the Gemmayzeh-Mar Mikhael border, Morenito offers a variety of Mexican, Peruvian and Argentinian food. Start with nachos and dips and move on to the Argentinian empanadas or the enchiladas. Each dish is prepared with authentic flavours and offers a taste of South America. Morenito is one of Gemmayzeh’s more strangely shaped restaurants sitting in the fork in the road, but has an excellent ambience, where the colours of Latin American meet a classy modern design. 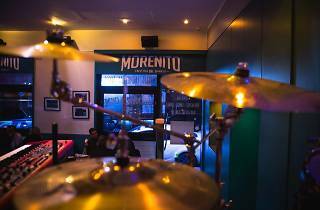 Morenito isn’t exclusively a restaurant and you can stop by for a margarita and soak up some Latin American tunes and a foot-tapping rhythm which makes it literally buzz with excitement.